Tartelette: Sweet Holidays To You! Merry Christmas to you sweet friend! We'll be enjoying some fondue in the upstate as well. I'll raise a fondue fork your way! Merry Christmas and Happy Holidays to you & your family! Sounds like a lovely, thoughtful basket! I'm sure you'll have some very happy recipients. Happy holidays! wishing you the very best on this holiday season!!! What a variety of baked goods and a wonderful gift to receive! Merry Christmas to you and your family. Enjoy each special moment. Merry Christmas!! Sounds like a wonderful dinner tonight! thanks for all you do to make this world a better (and sweeter) place! I am sure they will love their baskets! Merry Christmas! I put your macaroons on my new year resolution list.That I will finally teach myself and be patient while I am doing it! Bon Nadal des de Mallorca al millor blog de cuina que conec. Joyeuses Fêtes à toi et à tes proches! a very sweet holiday to you as well! joy, good health, peace, tranquility. thank you for all your sweet treats & i do look forward to sharing (virtually) with you in 2011.
btw: thank you for the updated a new home of the macaroon tutorial!! Merry Christmas to you all!! Hope this holiday brings peace and joy to everyone. That seafood fondue sounds amazing! Merry Christmas !! happy christmas! enjoy your holidays!! 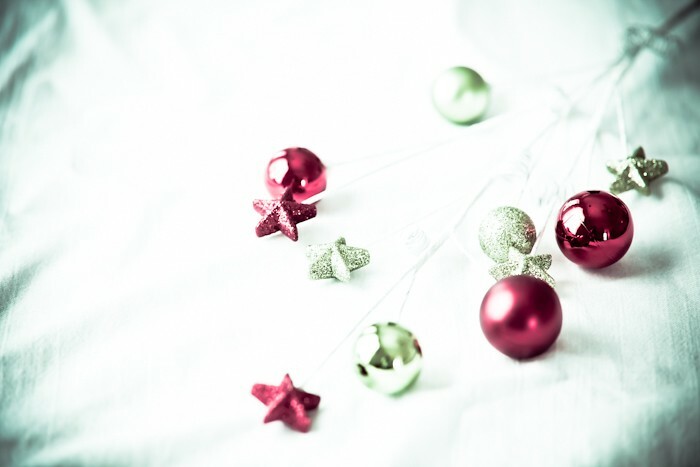 Joyeux Noel et merci, for all the lovely photos and posts you share with your readers all year long! Wishes for peace and joy in the new year. Merry Christmas from a new follower! i have been following your macarons' recipes and baking them successfully...your tutorial has indeed been very helpful! tq much helen! Thank you for sharing! Your loved ones are lucky ones!